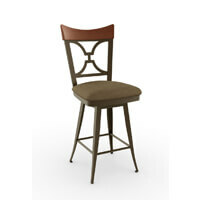 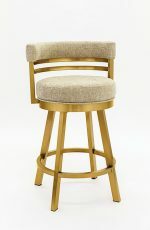 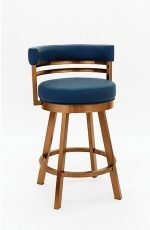 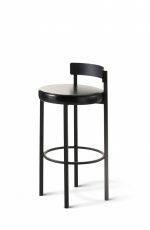 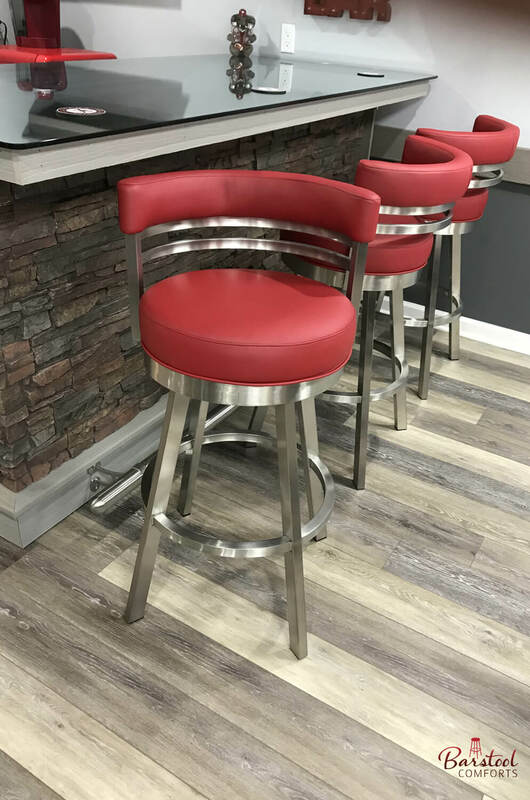 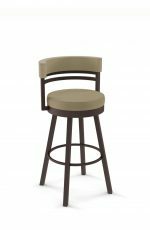 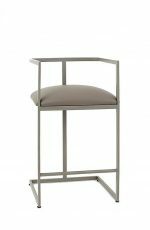 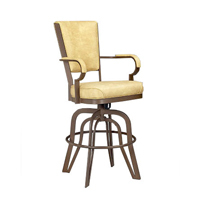 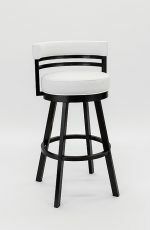 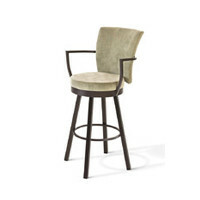 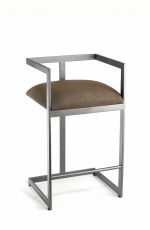 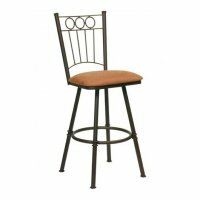 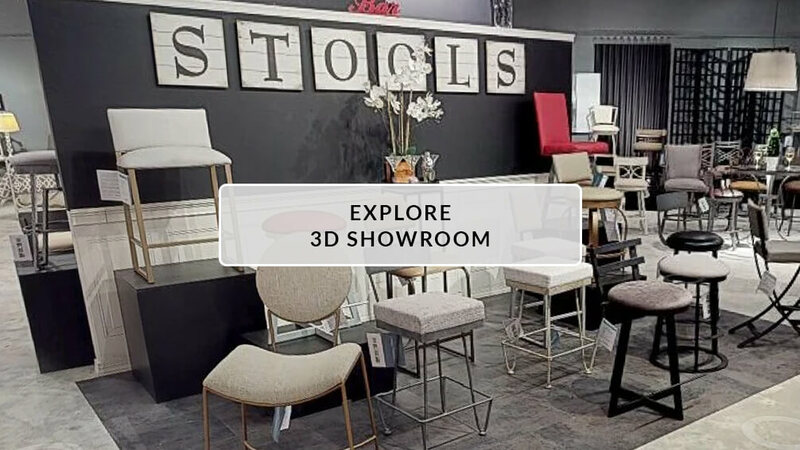 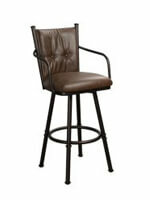 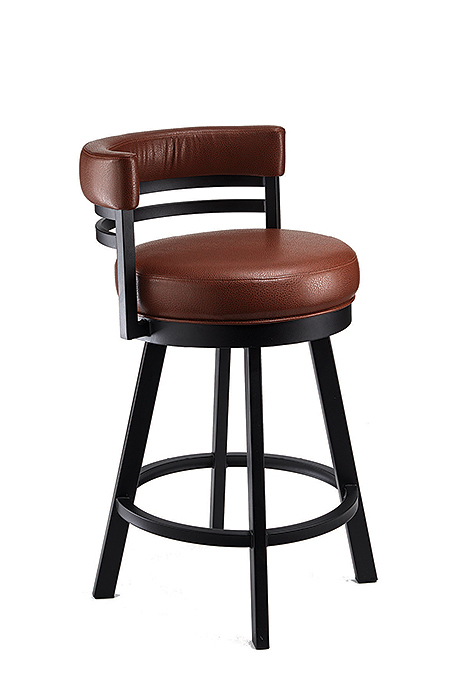 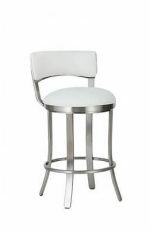 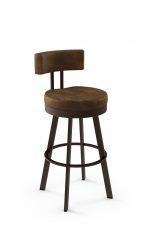 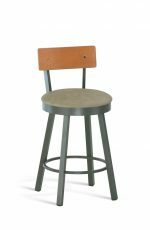 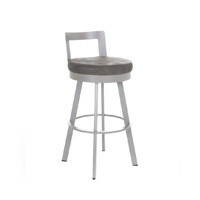 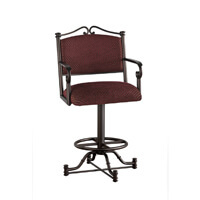 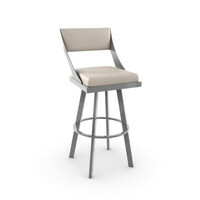 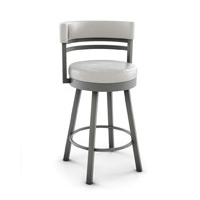 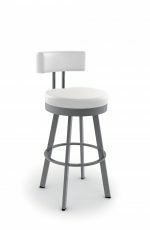 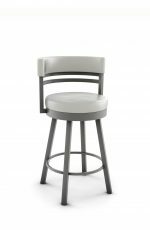 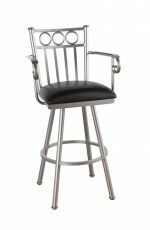 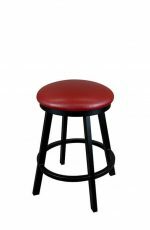 Buy Wesley Allen's Miramar Swivel Stool in Stainless + More - Free shipping! 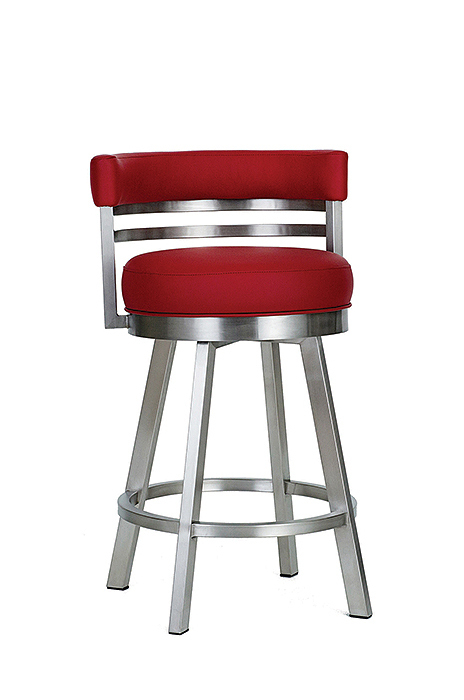 Please note: this height cannot come in the stainless finish. 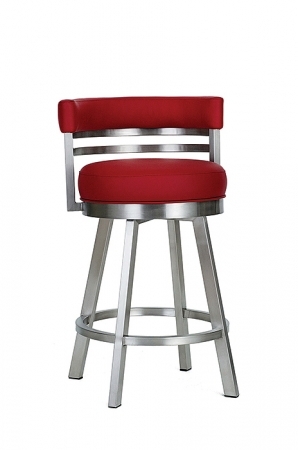 "Beautiful bar stools. 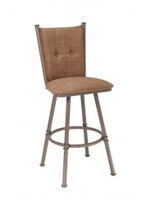 They are comfortable and look great in the basement." 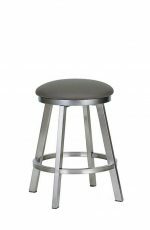 ^ Metal Finish: Stainless Steel • Cushion: Dillon Lipstick, vinyl • 30"
• For the Miramar Swivel Stool, you will need 2 yard(s) per chair.